Delineation – Insight. . . ! Which subtends over a battered community. Dignity under the hands of implausible liberals. Where I don’t wish to have a life ANYMORE. This entry was posted in Poems and tagged Discrimination, Earth, Fight, Hope, Injustice, Justice, Life, Peace, War, World. Bookmark the permalink. 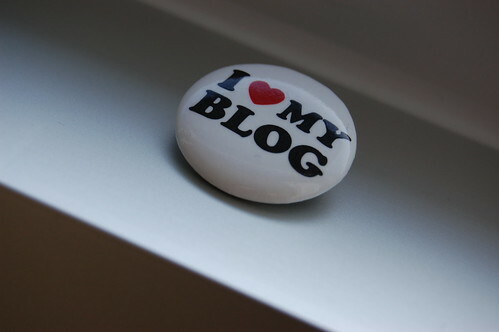 ← Blog of the Year 2012! so so dark. and yet I can not turn away. brilliant.